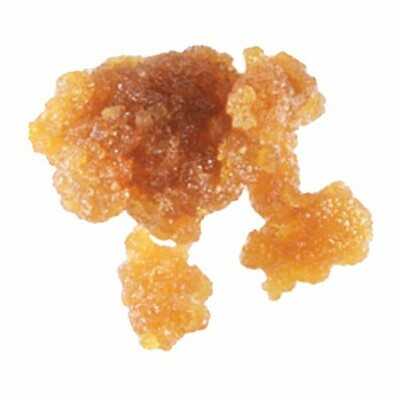 Like live sugar, Concentrate Remedies' Sugar is a solution of crystallized THCA, terpenes, and flavonoids. The main difference between regular sugar and live sugar is that it is made from dry material, generally giving it a slightly drier texture because there are less terpenes present. The advantage to dry sugar is that it offers a different flavor compared to live; a dried flower tastes and smells significantly different to a live plant, and the resulting oil does as well. For those that prefer that "cured flower" taste, sugar is the best choice.